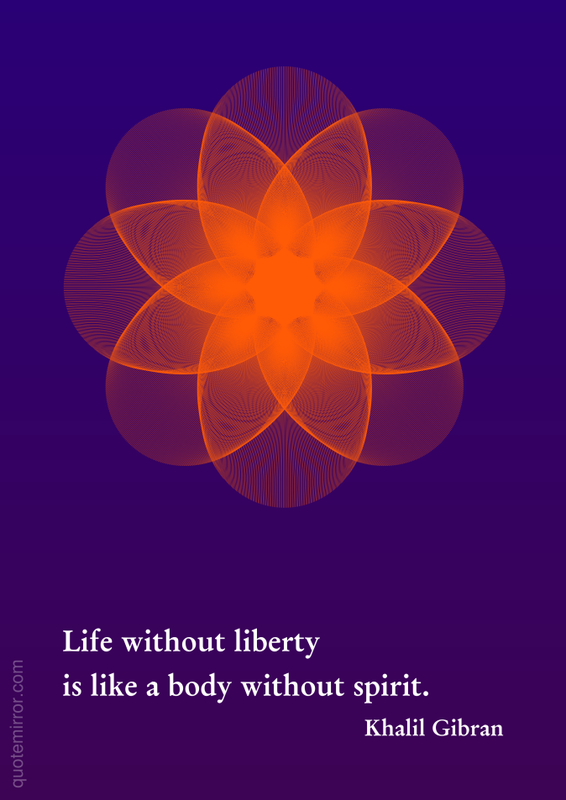 is like a body without spirit. 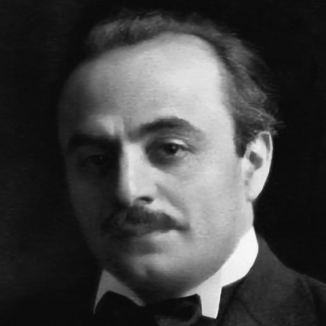 Khalil Gibran (January 6, 1883 – April 10, 1931) was a Lebanese artist, poet, and writer. He is chiefly known in the English-speaking world for his 1923 book "The Prophet", an early example of inspirational fiction including a series of philosophical essays written in poetic English prose.